The life of a safari lodge ranger is one ruled by adventure, excitement and that little dose of danger that comes with the bush-life package. It sounds exhilarating to any of us with a love for the African wilderness and a hint of khaki-fever. 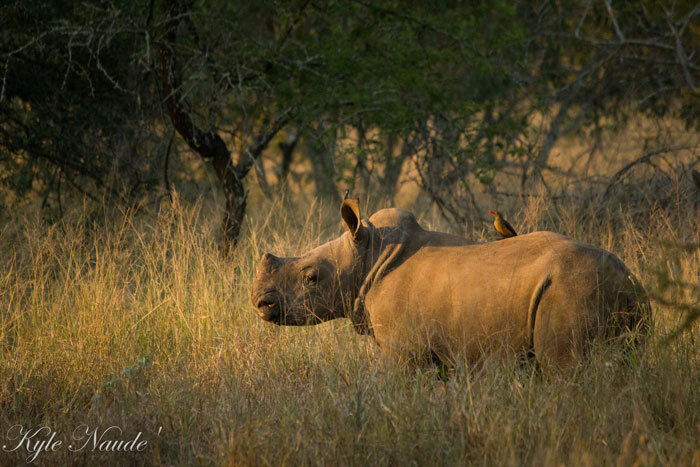 Rhino River Lodge’s ranger, Kyle Naude, shares a little taste of what it’s like to be a game ranger in KwaZulu Natal’s wild backyard. His love for the bush is contagious and his wildlife photography passion goes hand in hand with the job he loves. 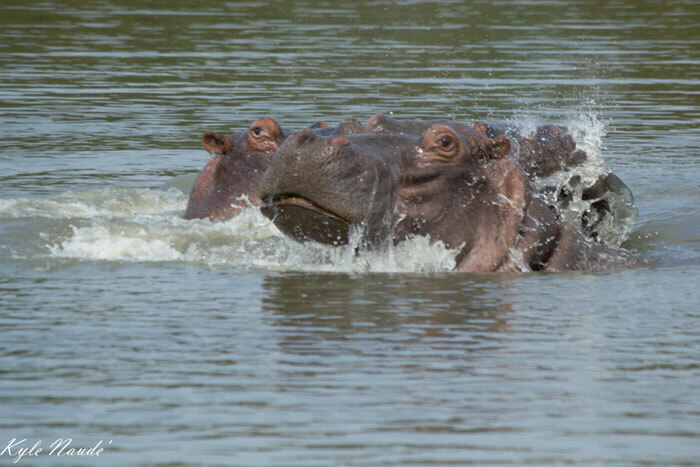 We asked him a few questions about being a game ranger in a Zululand, Big 5 game reserve. Q1. What led you to your Rhino River Lodge position? 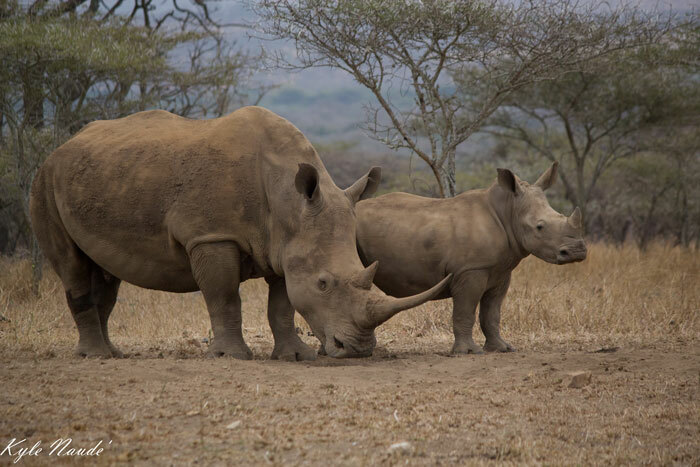 The Zululand Rhino Reserve is a beautiful 23 000ha reserve with a huge amount of diversity within the park. What better place to do what I love doing? I think what drew me to the ranger position at Rhino River Lodge was, the outstanding opportunity for me to further my career in a very special part of South Africa. Q2. 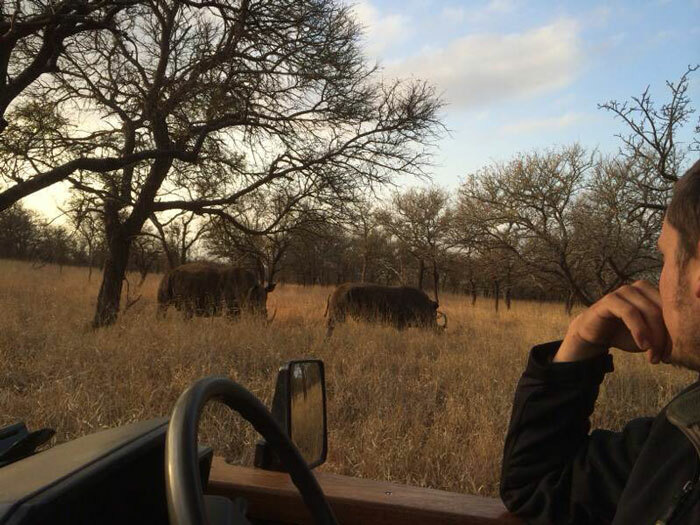 What is a typical day like as a ranger at a Big 5 safari lodge? A typical day for me usually starts off with a lot of excitement, especially not knowing what is going to happen on a game drive. However being a ranger is not always a piece of cake and not always about going on game drives. Everyday tends to be a busy day. A lodge always has maintenance that needs to be done, roads that need to be fixed and bush that needs to be cleared; especially when the elephants decide to do some renovations of their own. Q3. In your position, when are you at your happiest? I would say I am at my happiest, when on a game drive and I look back and see the smiles of the guests, knowing that they are enjoying an experience of a lifetime. Q4. Can you tell us about a funny, off the wall, crazy bush moment you’ve experienced? We were out on an afternoon drive, driving along the river where out of the blue a female cheetah and her five cubs popped out of the bush. We sat with them for 10 minutes before they moved into the bush, out of site. We drove on to see if we could find some lions, when suddenly we regained a visual of the six cheetahs. We had stopped pretty close to impala which were about three hundred metres away from the cheetah. We could see that the female cheetah was particularly interested in the impala and we sat to wait and see what would happen. The cheetahs were edging closer and closer and the impala were unaware of what was happening. Eventually after about forty-five minutes the cheetahs were about 30 metres away from the impala. One of the young cubs, with half a tail, proceeded to move around the back of our game viewer, across the road from the impala. Now we had five cheetahs to our left, a large herd of impala in the middle and one cub to our right. After about five minutes sitting in dead silence, everything sprung to life. The cub to our right started chasing the impala towards the other five cheetahs. Impala were running everywhere, and to my amazement each and every cheetah was chasing their own impala. We did not know where to look because in each direction there was an impala running and a cheetah on its tail. This all lasted for maybe 40 seconds, but unfortunately the cheetahs went hungry this time. For me it was one of the most amazing sightings, not only to see the chase but to see a female cheetah with five cubs, all in extremely good condition. Q5. You’re quite the star photographer of the Rhino River Lodge Facebook page. Tell us about your love for wildlife photography? 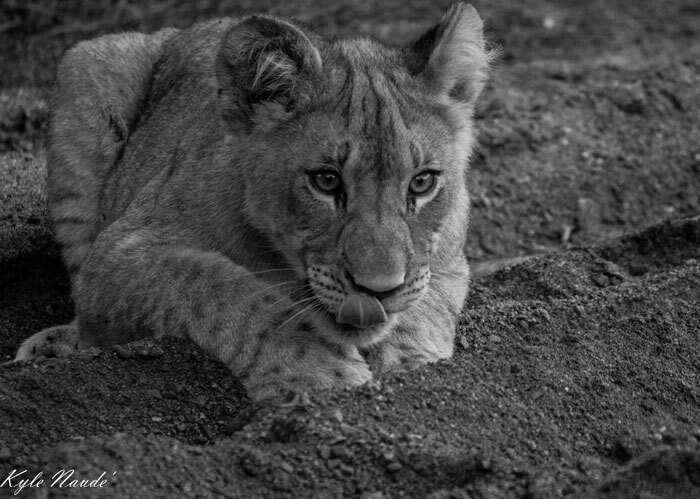 My love for wildlife photography stems from all the time that I have been privileged enough to have spent in the bush. Simple as that. 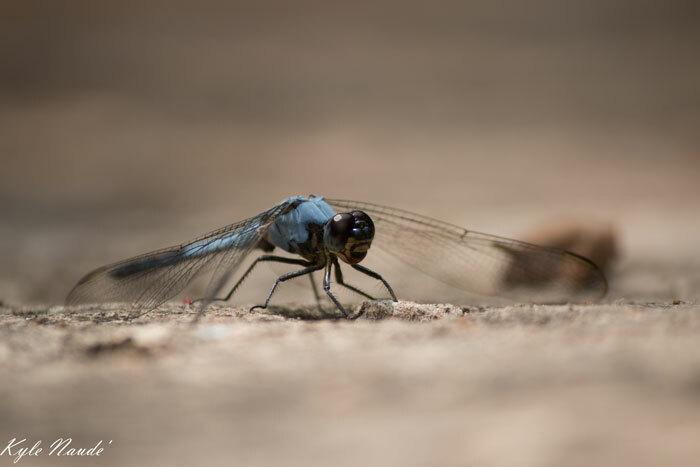 Q6: What is your favourite creature or scene to capture in your photography? To be honest I don’t have a favourite scene or creature. Every day is different. The animals are always doing something different and the bush will always have a different scene to show. For me that’s what makes the photography interesting. Q7: If you were to be turned into an animal, which would you most like to be and why? I would like to be changed into an oxpecker, because I would love to sit on a rhino all day and be its personal guard. Question 8: Select one of the two options and tell us why you chose it: Birds or Beasts? Birds are, for me, a pretty difficult subject to learn. With so many bird species in South Africa, to study, it’s going to take many years of experience out in the bush to get there, and I look forward to that. I cherish my time in nature.